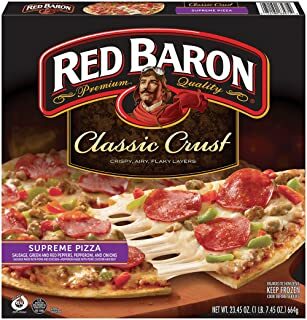 Friday is pizza day, and without picking up a telephone your can have gourmet pizza come into your home with RED BARON. 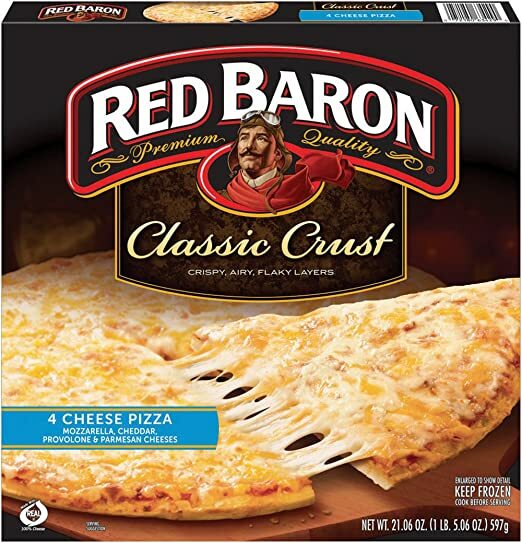 With a wide variety of toppings, Red Baron will fit the wide variety of topping choices of each family member. 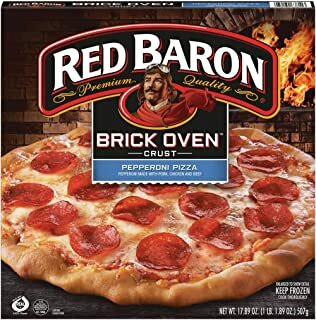 Now when pizza night arrives let Red Baron fulfill all your family topping orders. 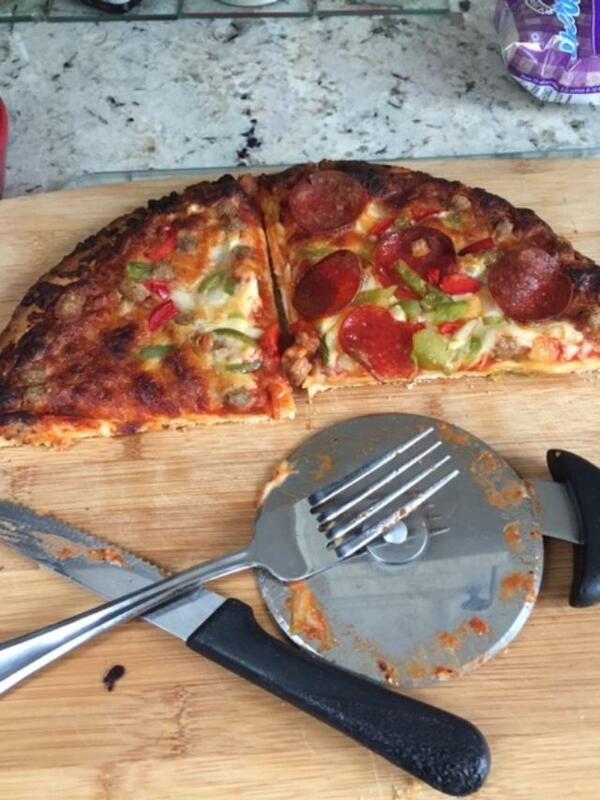 Bake it your way. 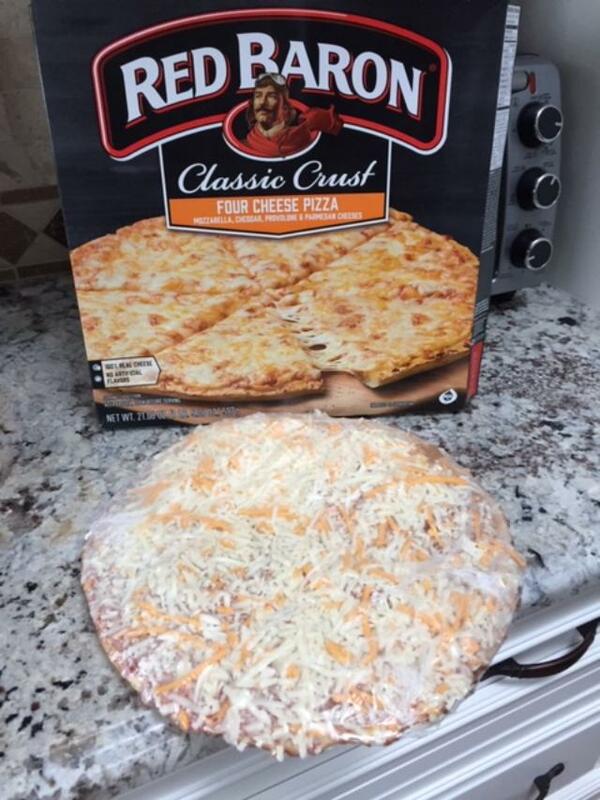 RED BARON PIZZAS will satisfy everyone, every time.